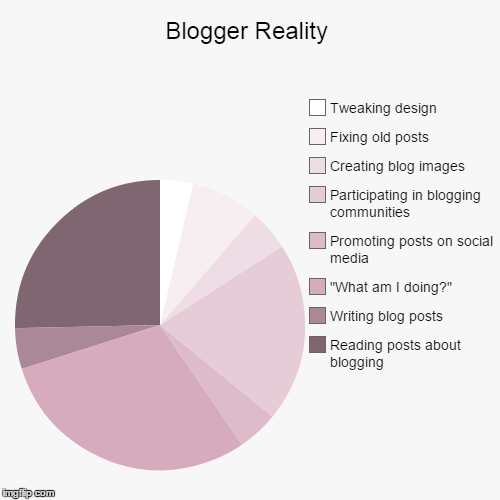 Any blogger that's been at it for more than a few months knows that most of their expectations did not line up with reality. "If you build it, they will come" seems to be the common theme of new blogger's naivete, but it turns out you have to do a lot more than just write a post, post it to your Facebook page and read the thousands of comments that will supposedly come right away. 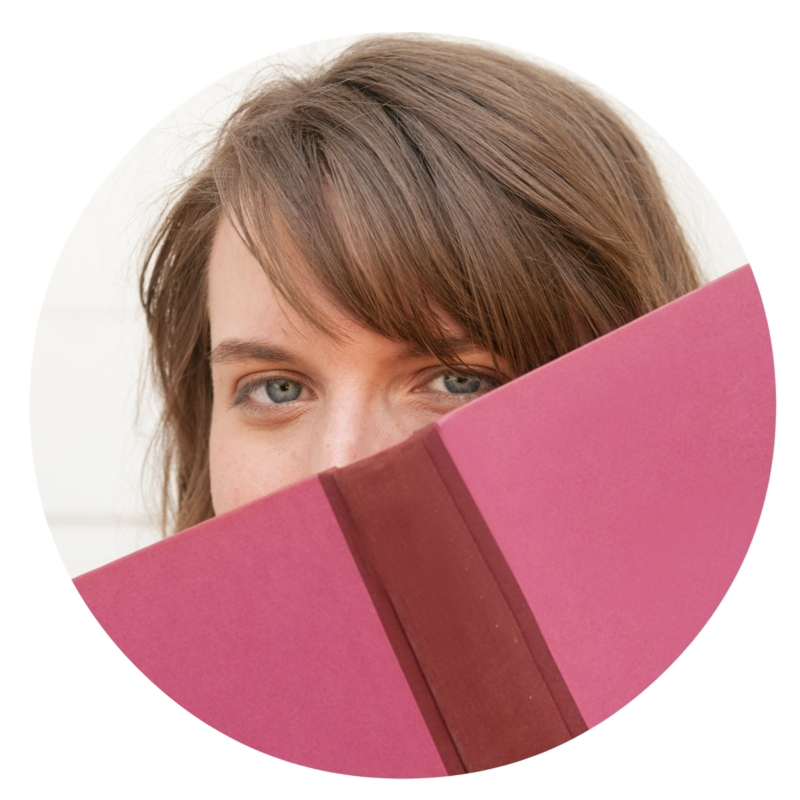 As it turns out, writing actual blog posts is a small part of what you have to do as a blogger. First of all, half of writing a blog post is creating an image to go with it, then there's the necessary promoting on every social media platform imaginable, which takes up a lot of your time, especially if you're in blogging communities (which are great, but time consuming.) You'll inevitably forget things when you first start, so you'll have to go back and fix your old posts (not to mention, you'll get sick of your design and want to fix that all the time too.) Between all the hassle, there's also a lot of wondering what on earth you're doing, which leads to perusing Pinterest for "how to be a better blogger" posts. 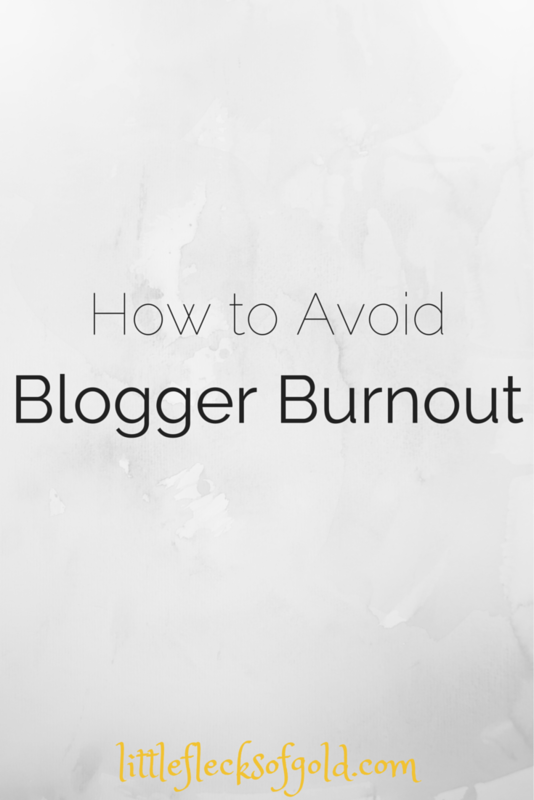 With all of this going on, it can become really easy to become overwhelmed by blogging. 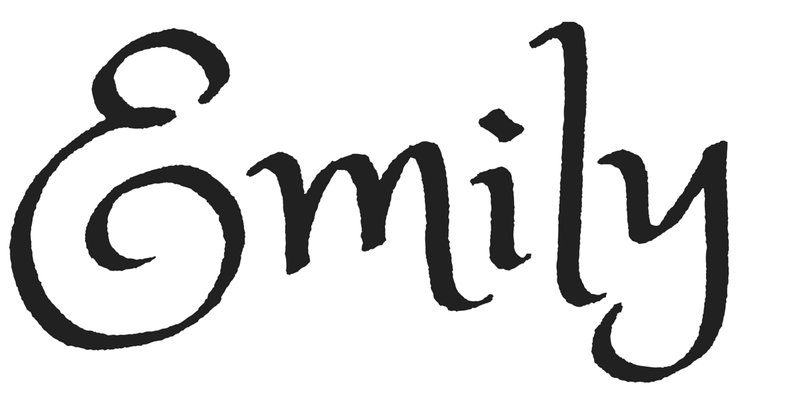 However, I've found a couple of ways to ease the load so blogging remains simple and fun. Stick to two or three communities. 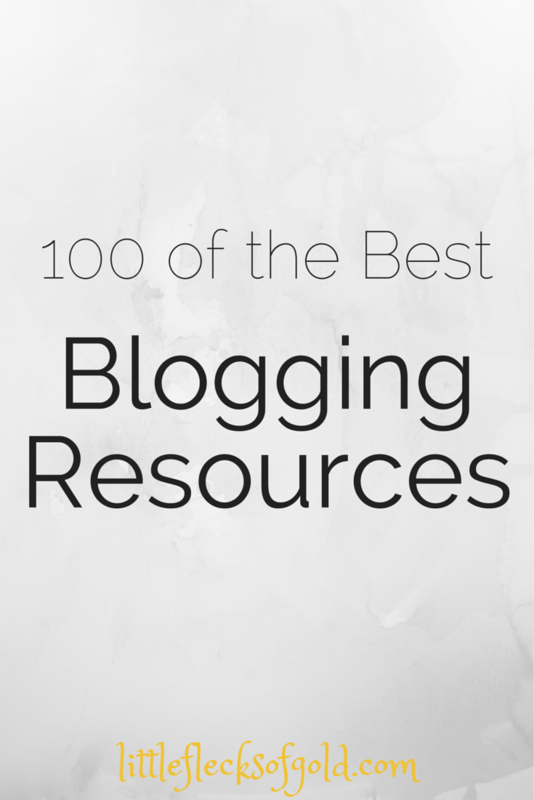 There are so many great blogging communities out there. I recommend trying a ton, then limiting yourself to two, or maybe three. I used to be a part of a lot, but I couldn't participate in all of them without feeling exhausted. So, I decided to stick to HCBN and the Blogging Elite, although I'm also part of the Peony project (which is a really low maintenance group) and I can participate more fully in each of them. A common piece of advice is, "Choose two platforms and stick to them." I think this advice is great and I've seen it work for people. Some bloggers will have a vacant Facebook or Twitter that says "The party is on Instagram" etc. For me, this approach isn't super realistic, so I've figured out a social media schedule that divides things up and makes things easier by focusing on one thing at a time and scheduling posts, tweets etc. Here's what I do on each platform. Every Sunday, I sit down and schedule all my Facebook posts. I schedule not only posts to let people know when there's a new blog post, but also posts to share other people's content etc. After seeing this schedule on Pinterest, I created my own specifically for lifestyle blogging. On Sunday, I post a quote that can be pinned, tumbled, Instagrammed etc. On Monday, I'll post something funny, whether it's a Jimmy Fallon video or a Buzzfeed article. On Tuesday, I ask a question. On Wednesday, I share something uplifting from the media, whether it's something inspiring in the news or something else. On Thursday, I share another blogger's post that I enjoyed. On Friday, I share a lifestyle picture from Instagram. On Saturday, I share an informative article from a reliable source that talks about a topic I blog about. This isn't set in stone and if I see something cool throughout the week, I'll go ahead and share it on top of what's already scheduled. As far as times go, I've found my followers get on the most around 2-4 pm, so I schedule blog post notifications for 2 pm and other posts for 3 pm (it might be the other way around...I can't remember. All I know is I schedule them for different times.) If I post something organically, I make sure to post it at a different time. I'm not very good at Instagram, so I work on it two days a week. On Mondays I try to post something blog-related and on Fridays I try to post something lifestyle-related. Whether or not I post the other days of the week depends on the week. I also put in a special effort to comment and like other people's pictures on these days. I'm pretty relaxed about Tumblr and most of my posts are independent of my blog. I don't try to drive a ton of traffic from Tumblr to my blog. However, if I make a really great graphic or something for my blog, I try to put it on Tumblr, and Tuesdays are the day I take care of that. Wednesdays are supposedly the best day to get on Twitter, so if there's anything I particularly care about being seen on Twitter, I tweet it on a Wednesday. I don't currently tweet everytime I write a new post (just occasionally,) but if someone tweets about it, I definitely retweet them. I use Twuffer to schedule my tweets, so if there's anything I need to schedule, I take care of this on Wednesday. I love Pinterest and I make sure to pin to the HCBN board everyday (I get 3 pins a day, so I'm slowly going through all my posts.) Thursdays are the day to catch up on pinning new posts to my personal and shared boards. I don't have a social media platform to focus on on Saturdays, so instead I focus on commenting on other blogs and looking for ad swaps. The Blogging Elite has a "Social Media Engagement Thread" every weekday, as well as one for the weekends. Basically, you share a Facebook post, pin, tweet etc. and ask for comments, shares, likes, pins etc. I correlate my comment on that thread with the day of the week. For example, on Wednesday, I share a tweet and ask for favorites or retweets. This schedule is still new for me, and definitely subject to change, but it's help me feel a lot more organized and less stressed about promoting my blog. I've done this from day one and I don't know why anyone doesn't! It's so nice to know that I have some blog posts queued up and ready to go so I don't have to think about it as much. 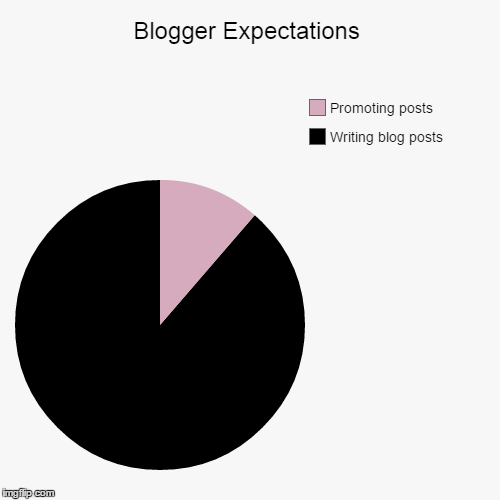 I hope this post helps you become less stressed about blogging! Feel free to share any tips you have in the comments section!